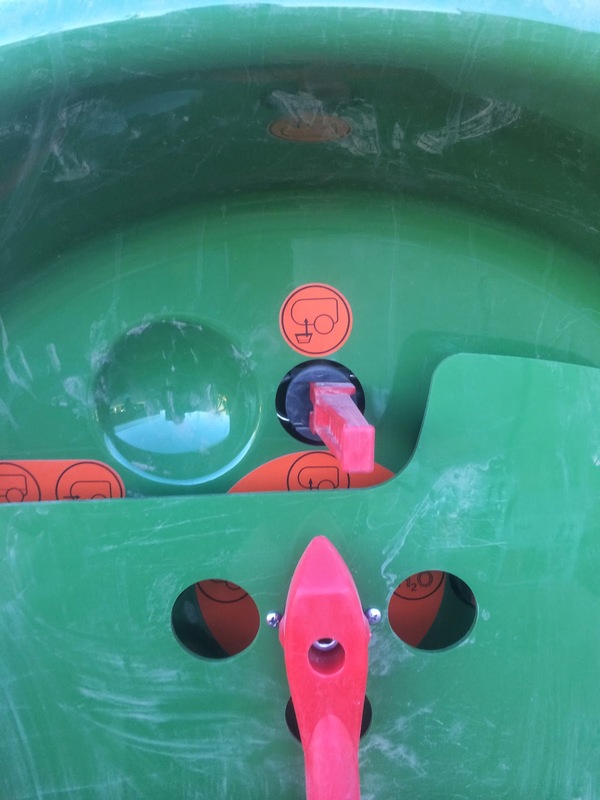 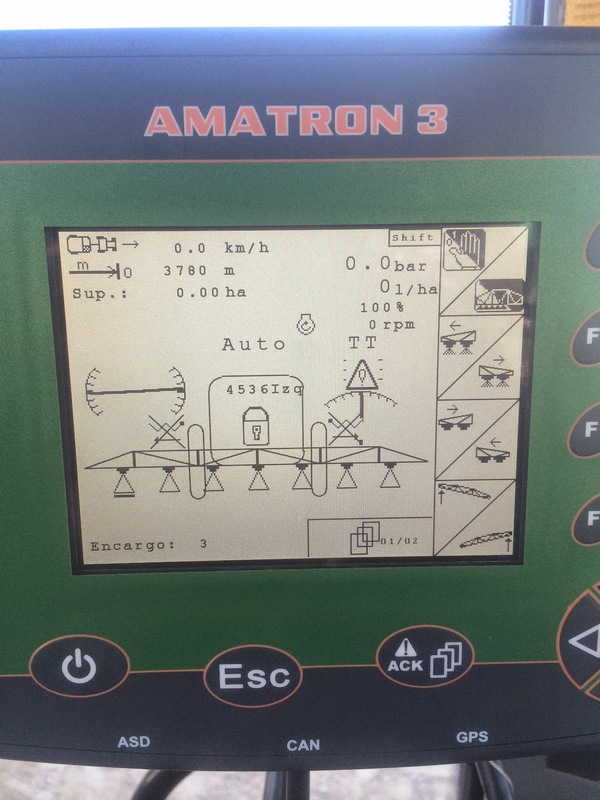 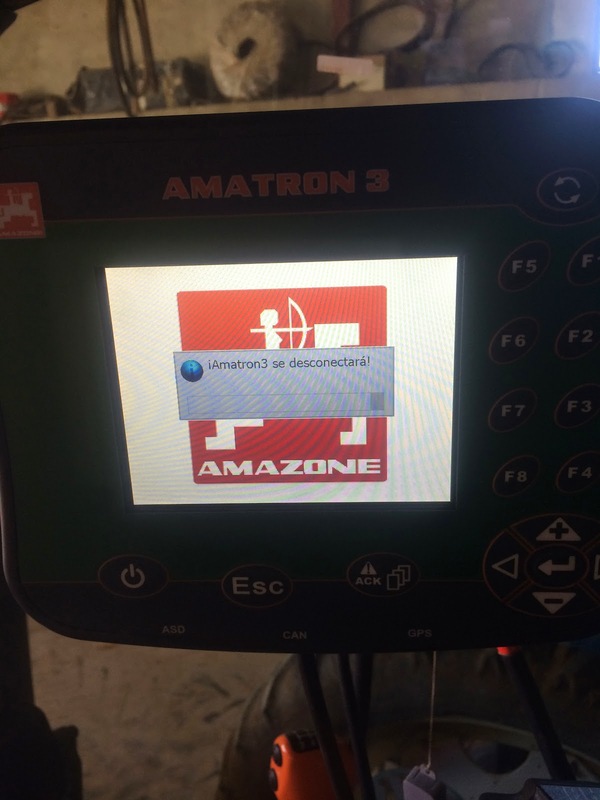 At this time, we are speaking about one of the best sprayers in the market: The Amazone UX 4200. 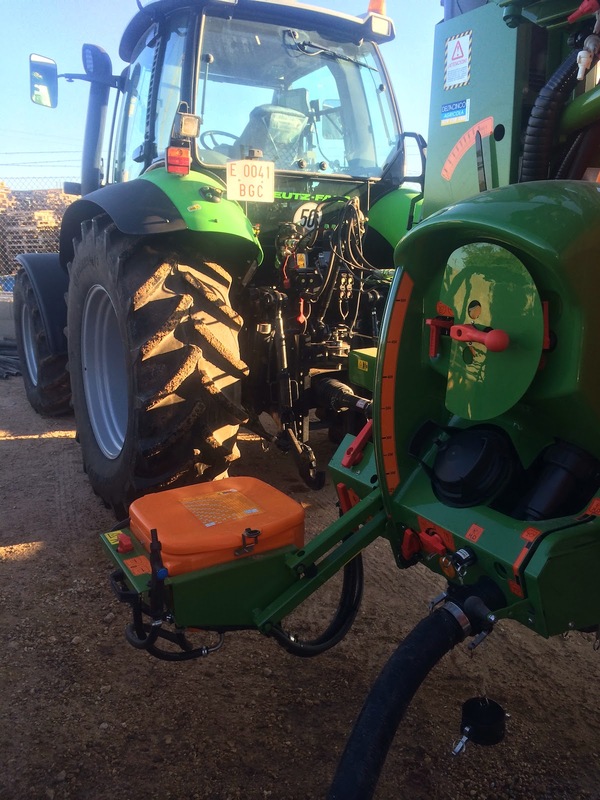 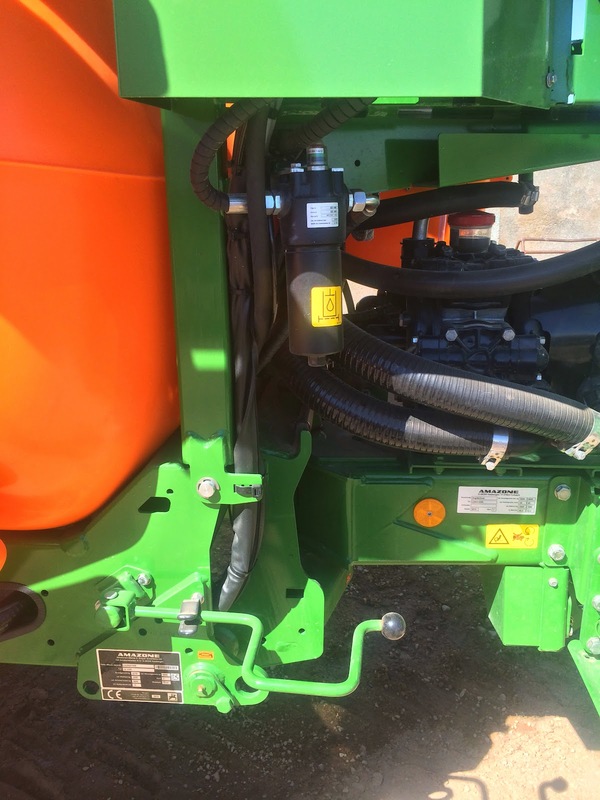 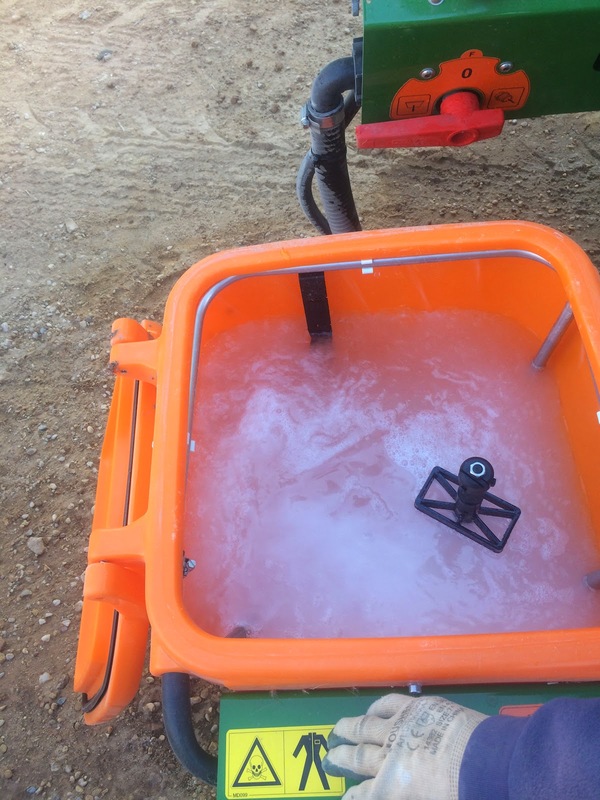 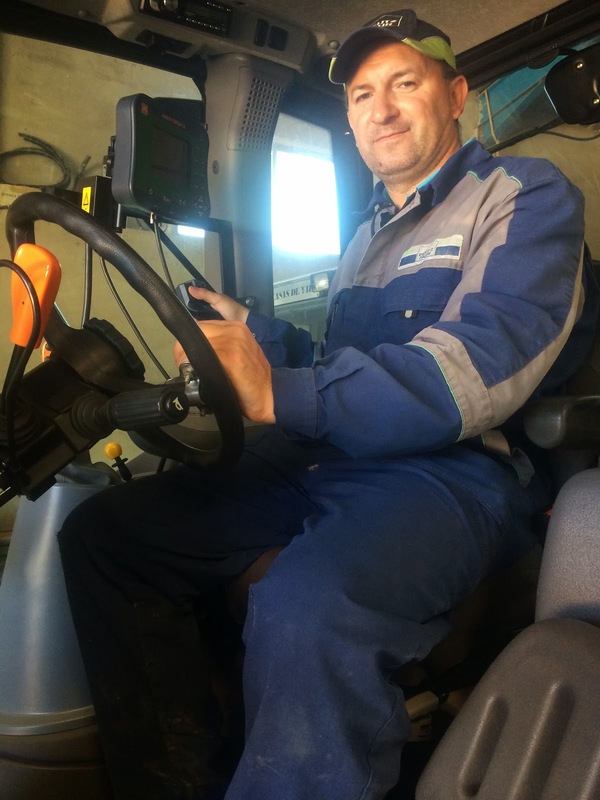 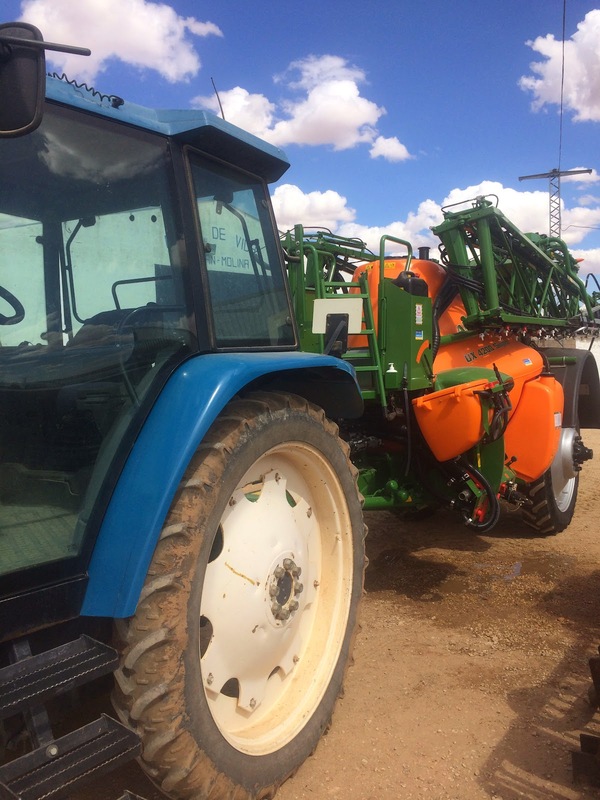 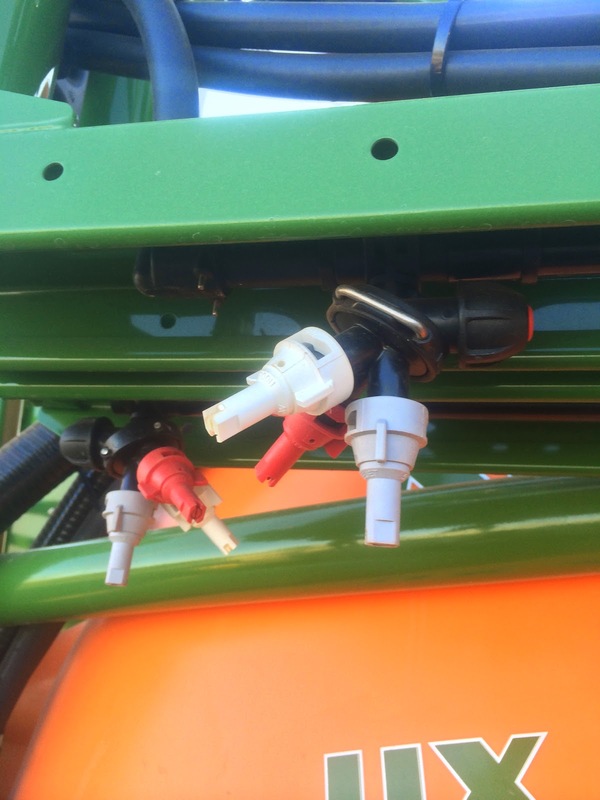 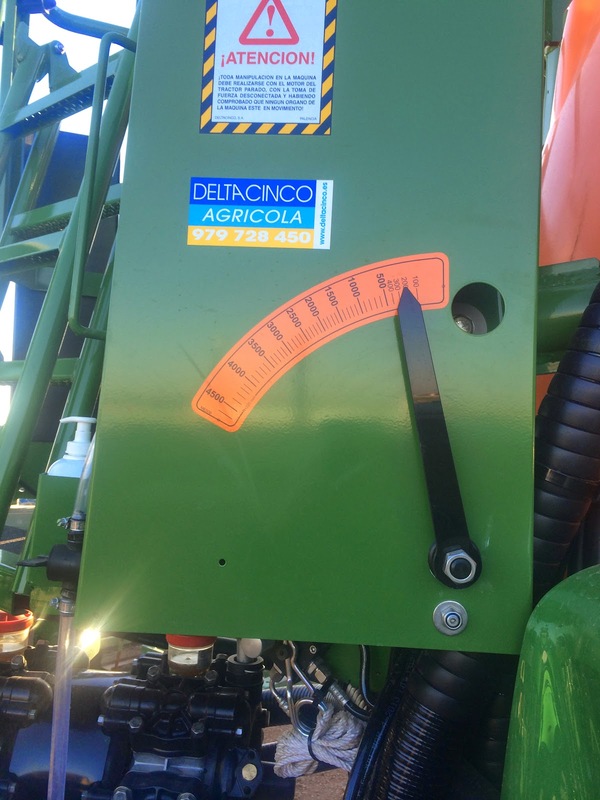 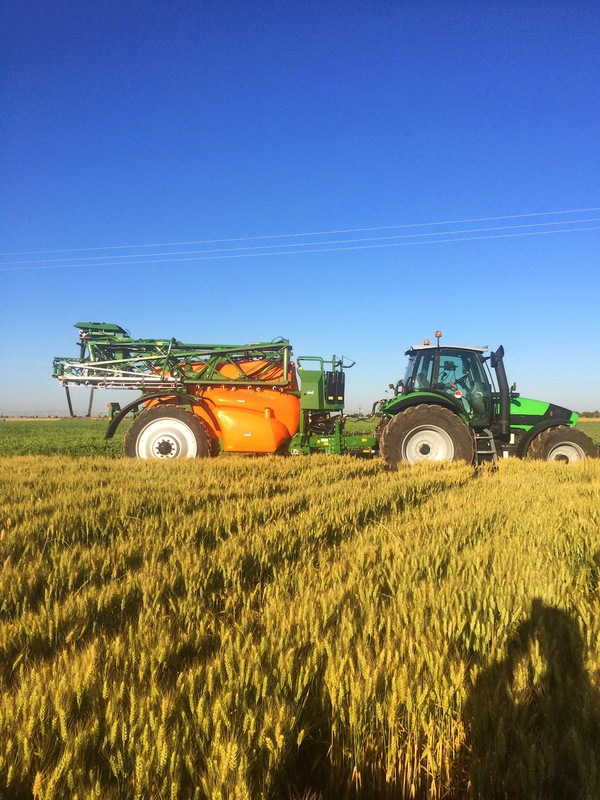 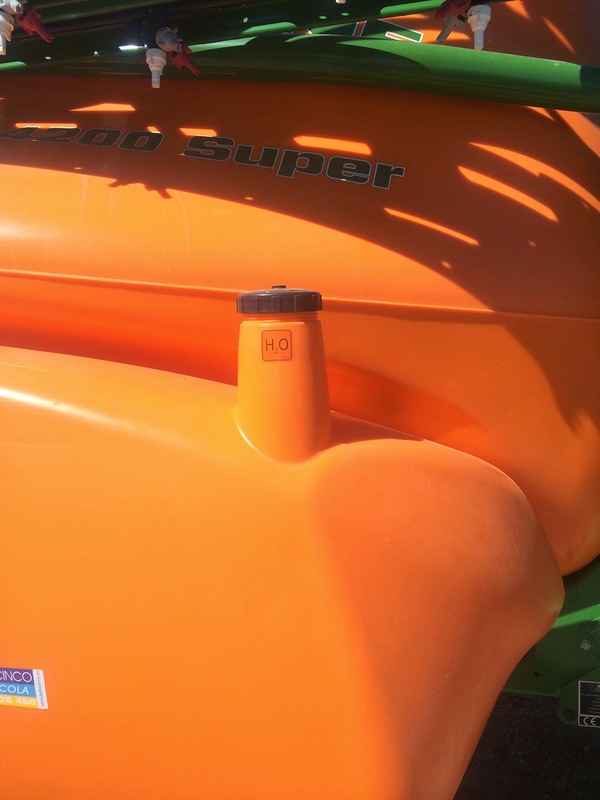 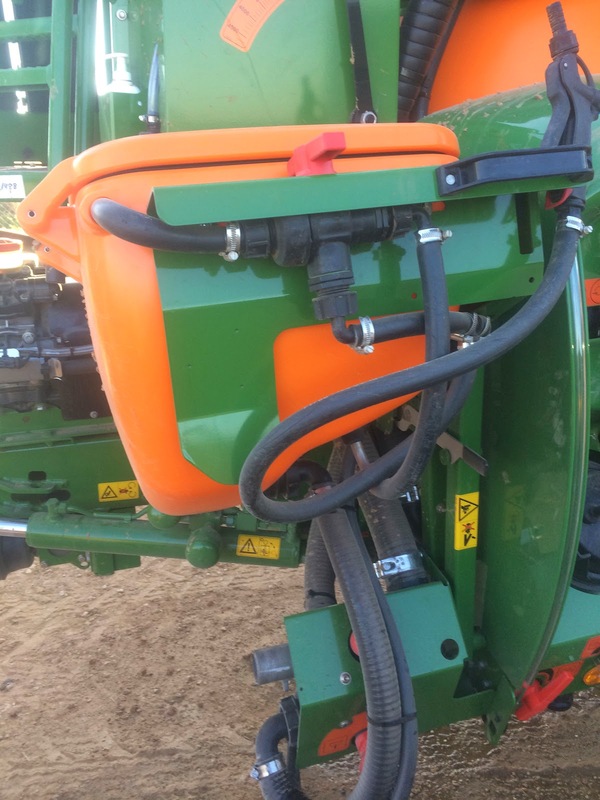 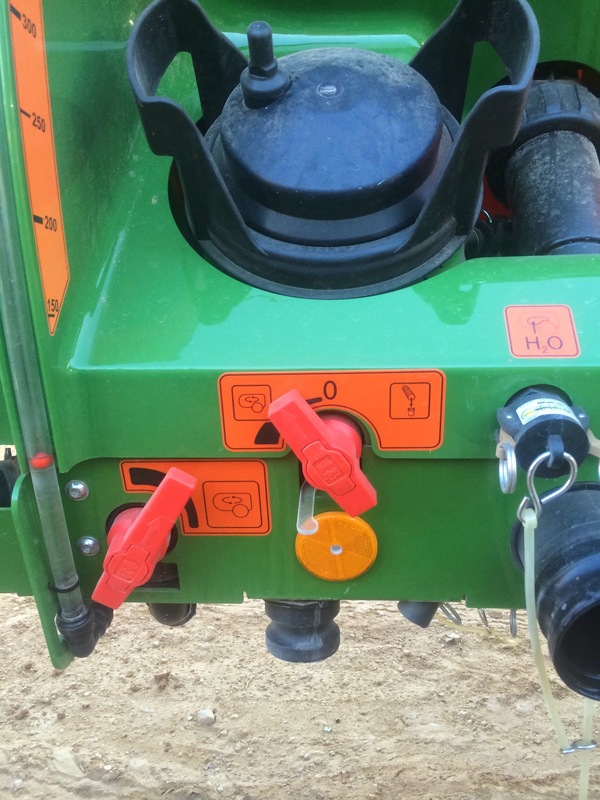 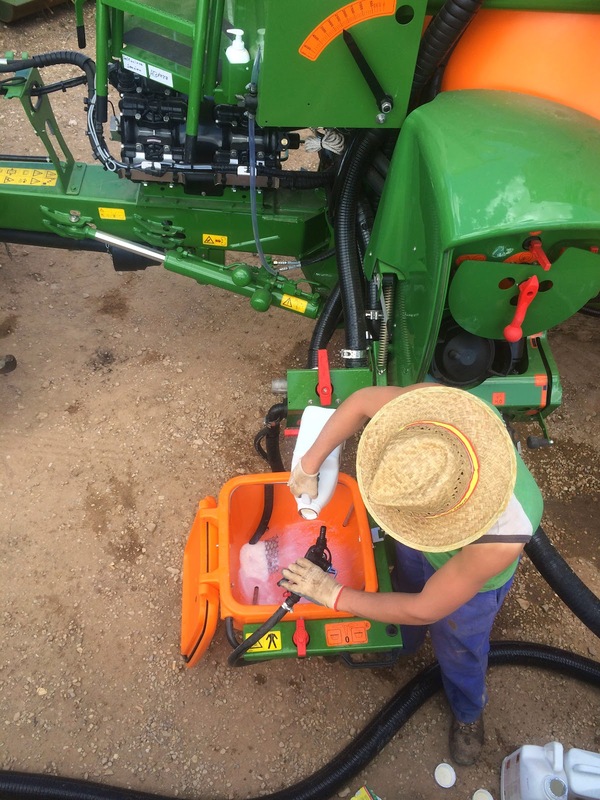 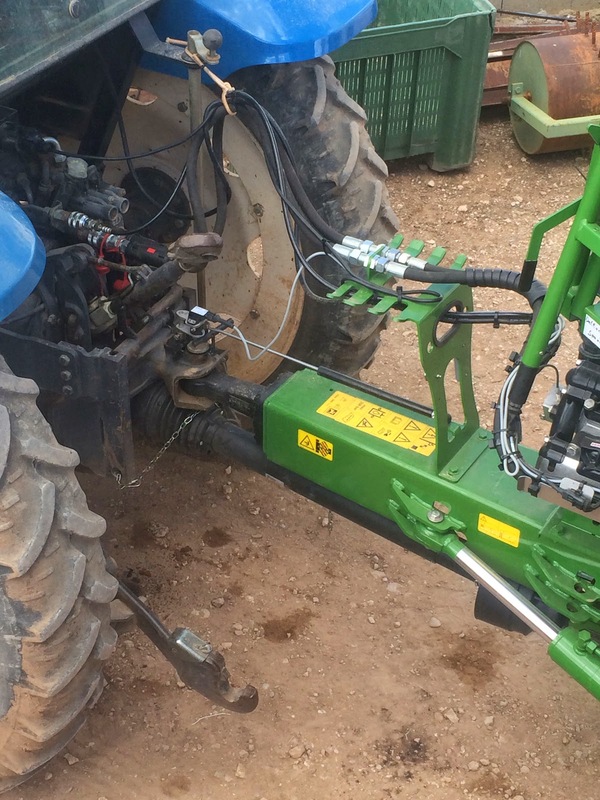 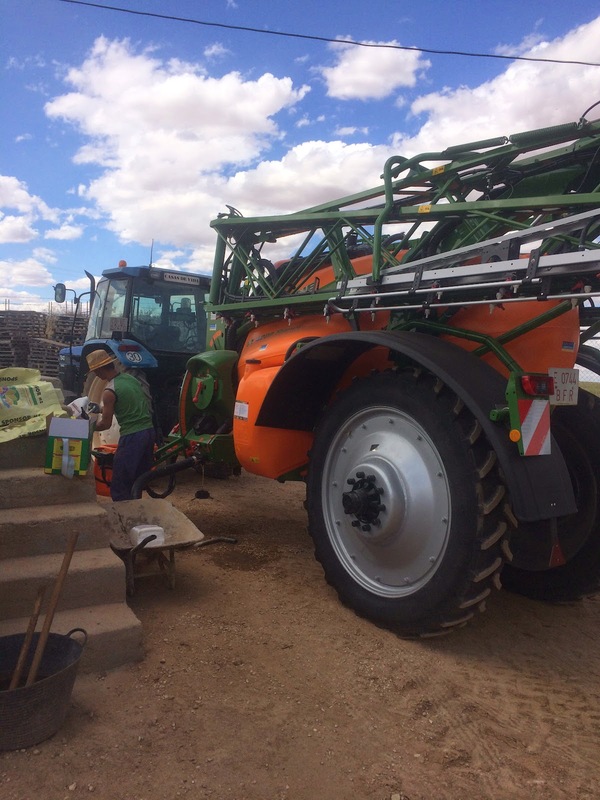 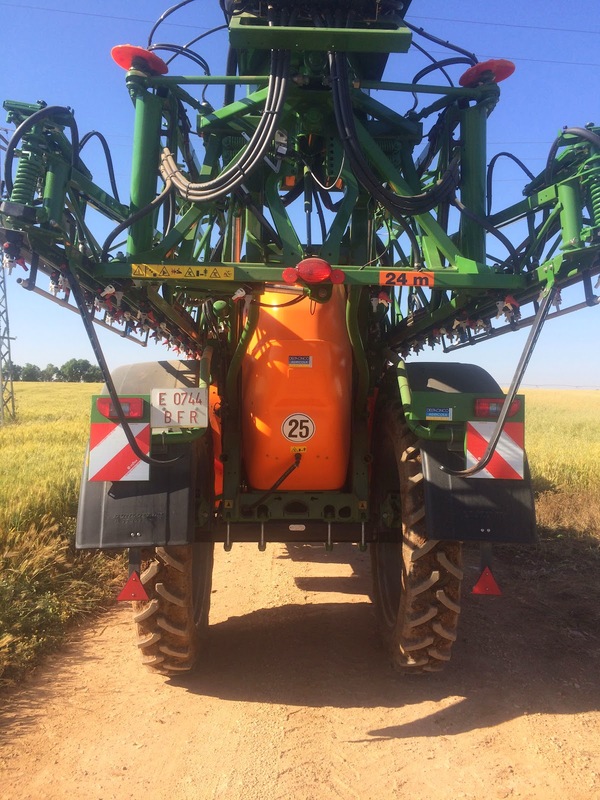 Our friend and follower Antonio Miguel Galán Molina-Prados sent us some pictures a few weeks ago when he received his Amazone Sprayer (it was manufactured and delivered few days after buying). 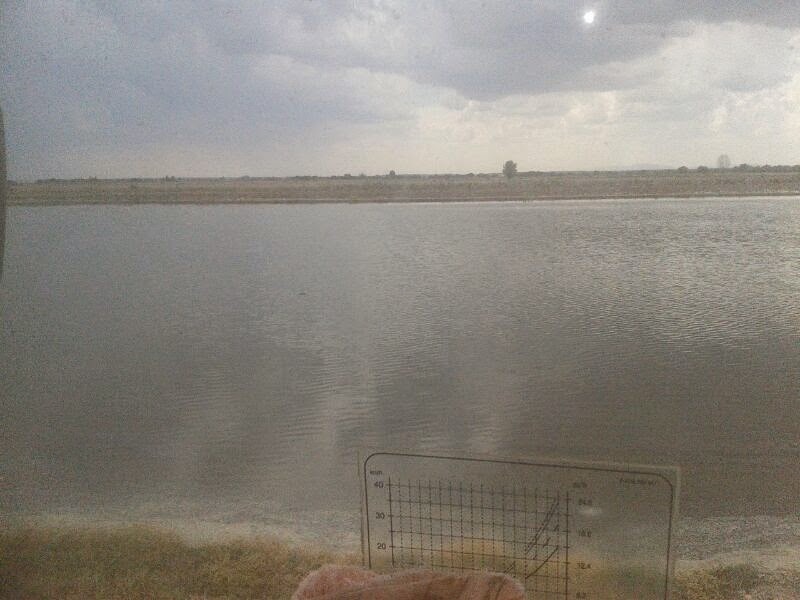 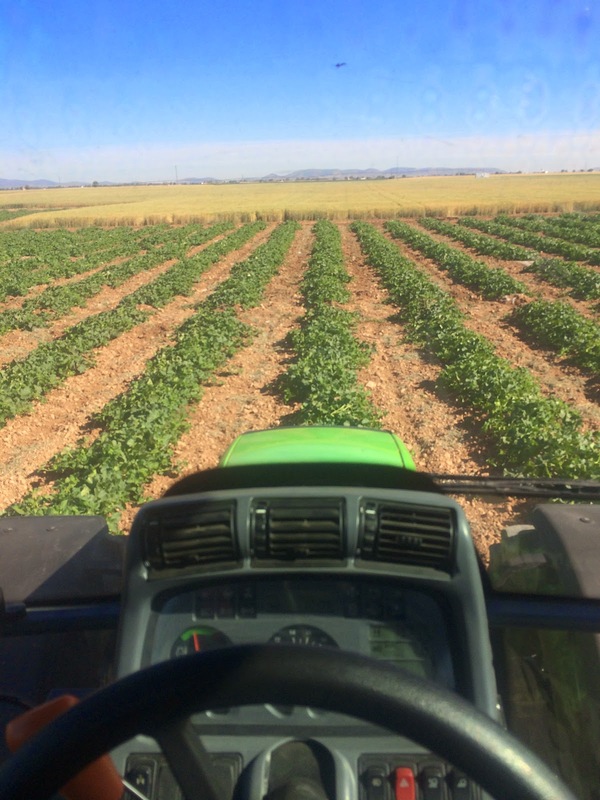 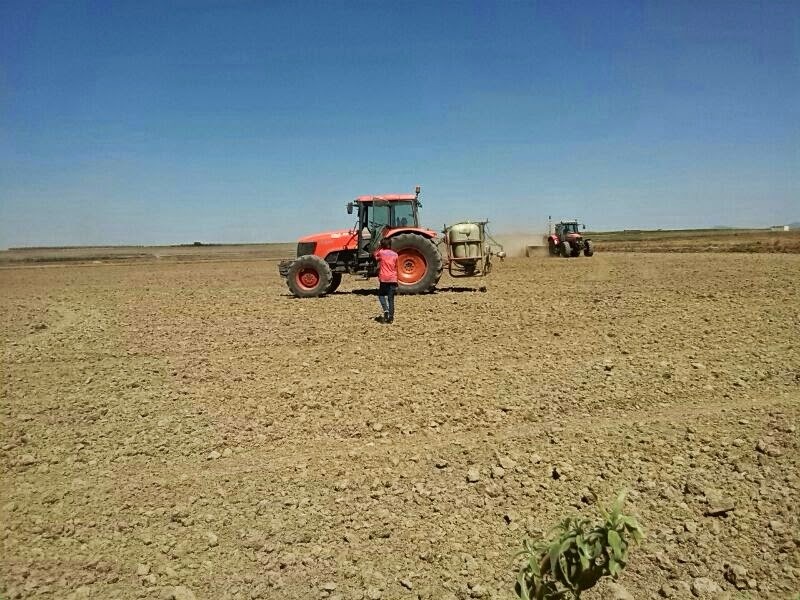 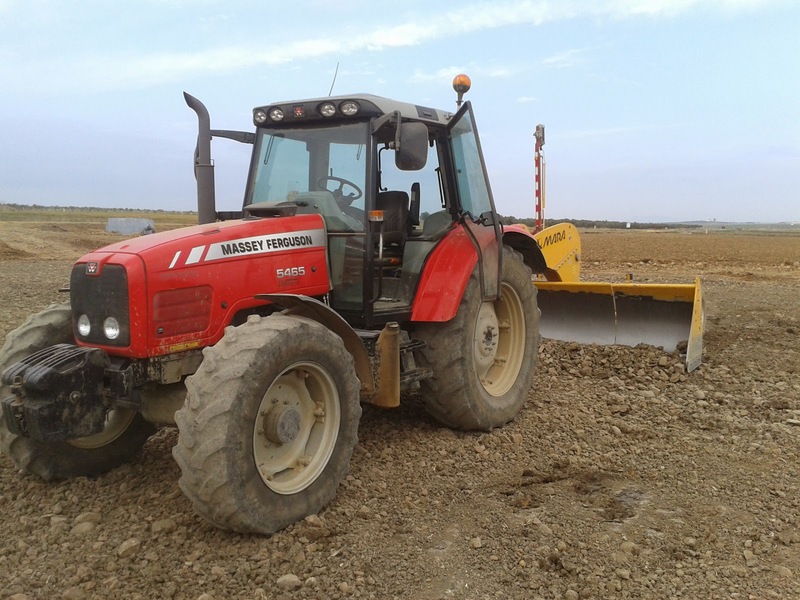 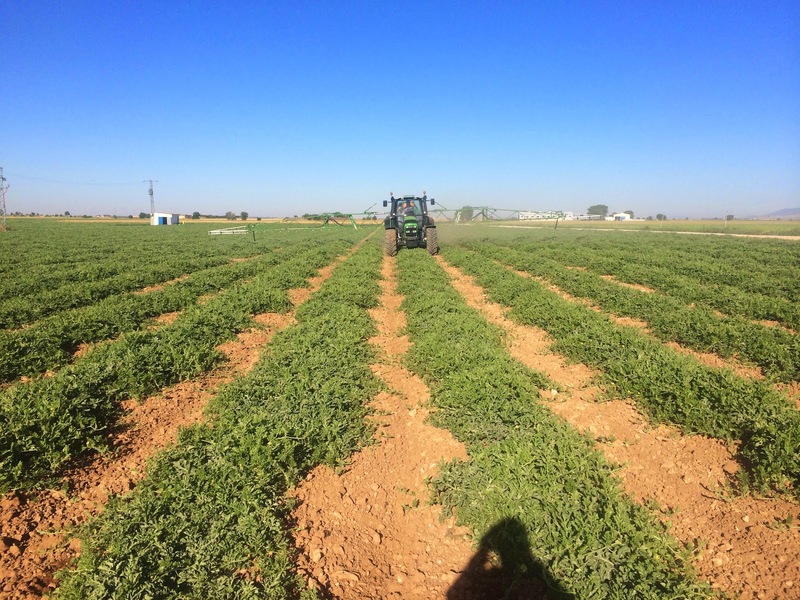 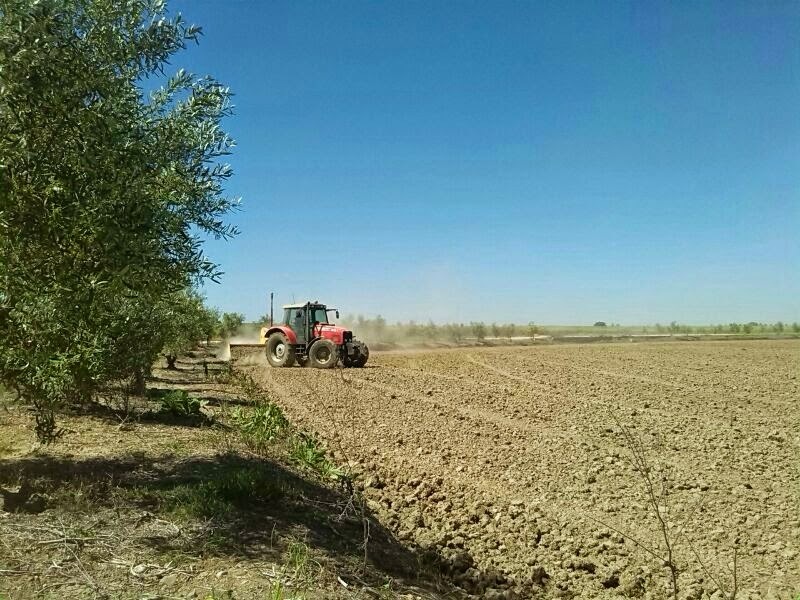 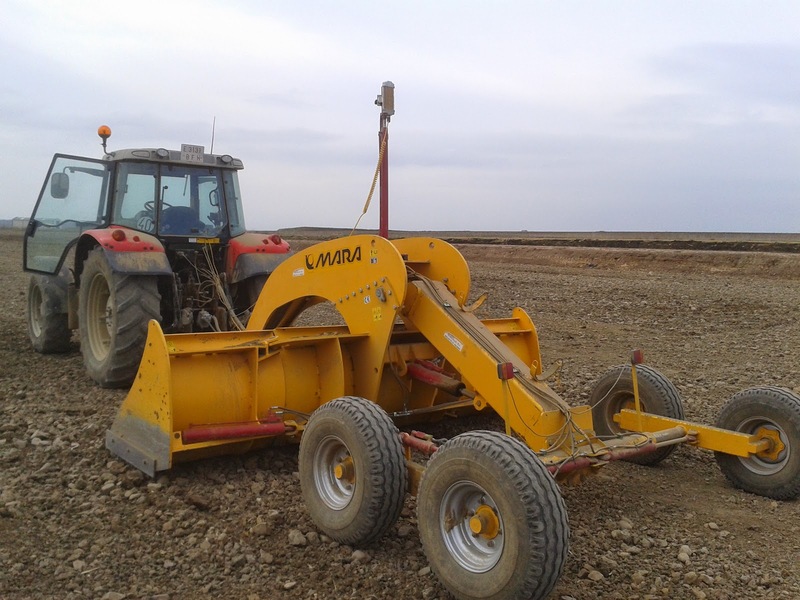 They have a lot of crops (melons, onion, garlic,…) which need frequently chemical treatments, so it is a very important tool for their farm (which is located in Herencia Village – Ciudad Real). 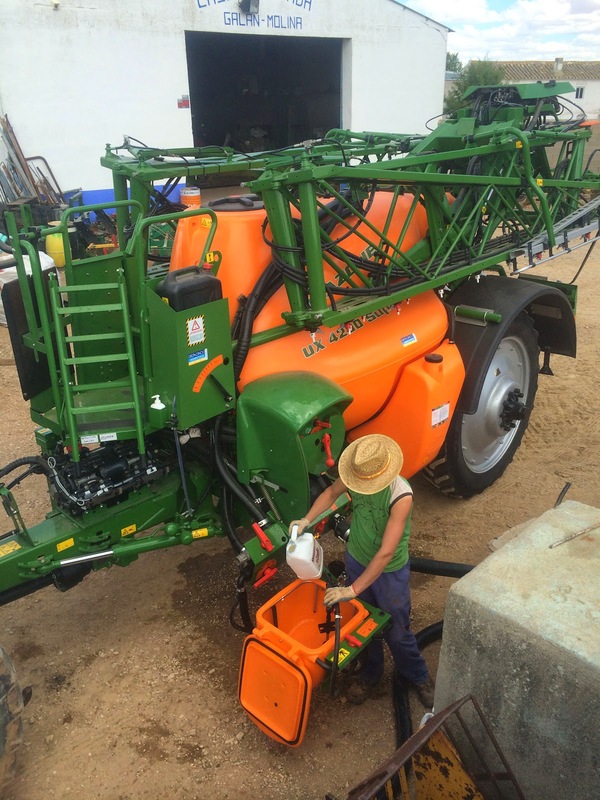 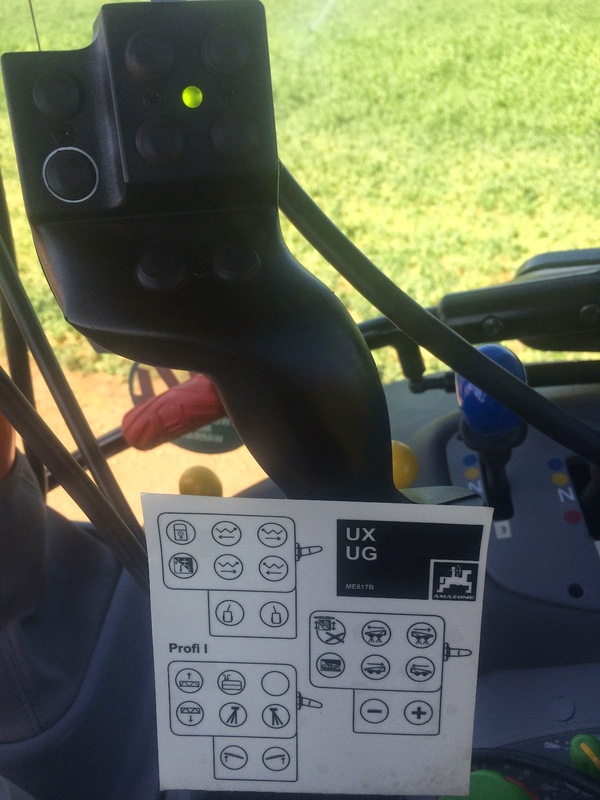 In other case, the cost of this machinery cannot be supported for the majority of the small farms… we have never seen any Amazone UX sprayer in our area. 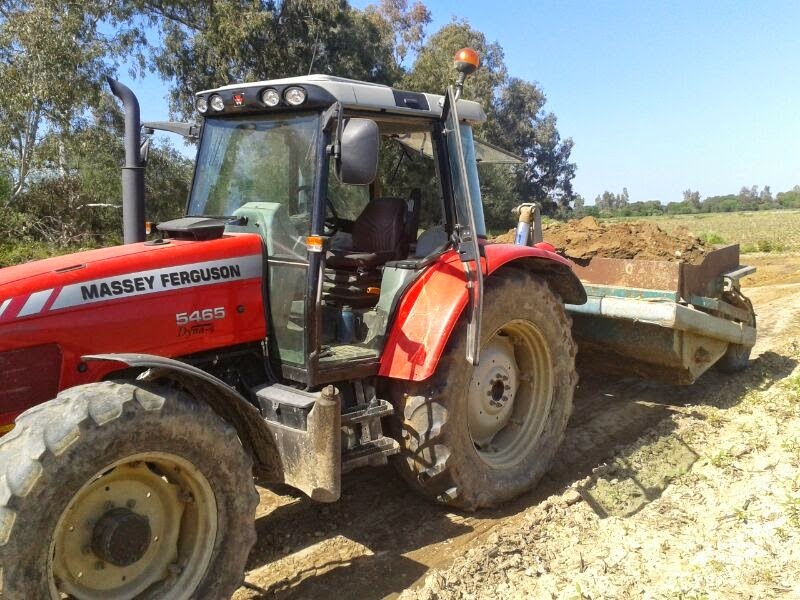 He told us his impressions by phone after his first work tasks which were extraordinary under his point of view. 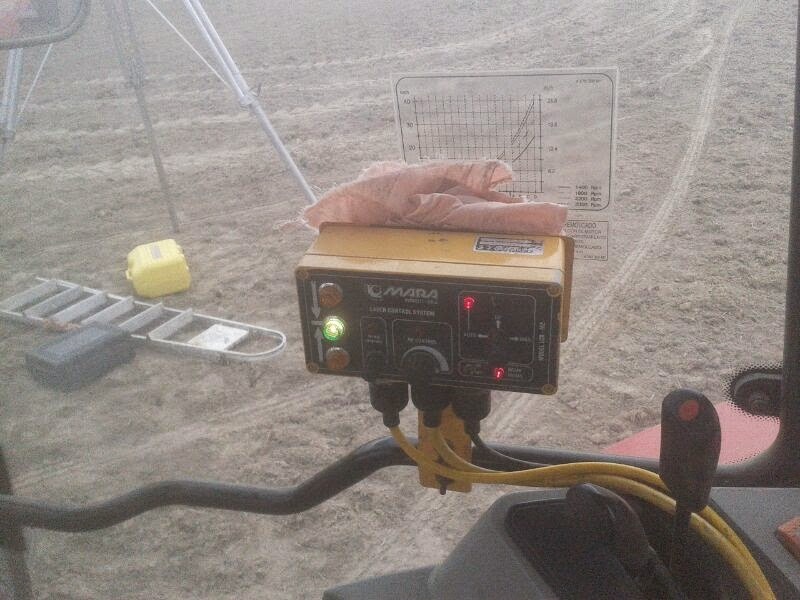 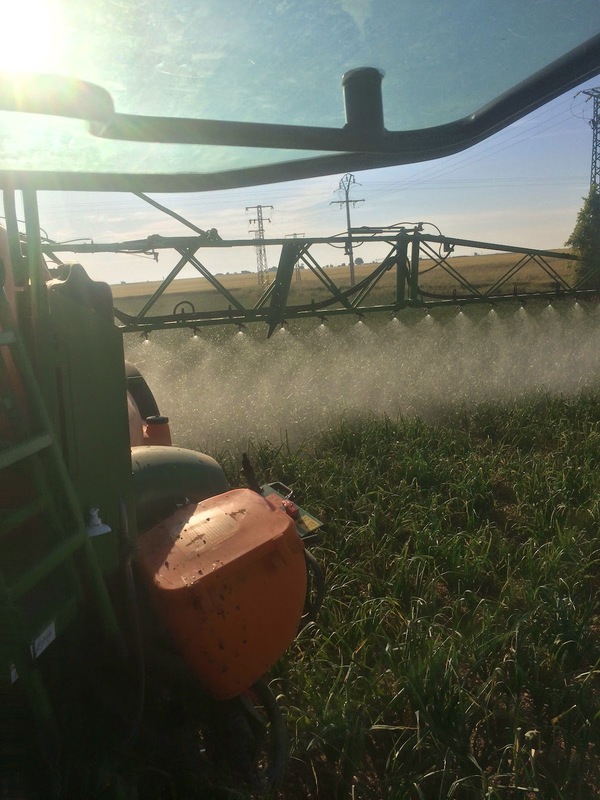 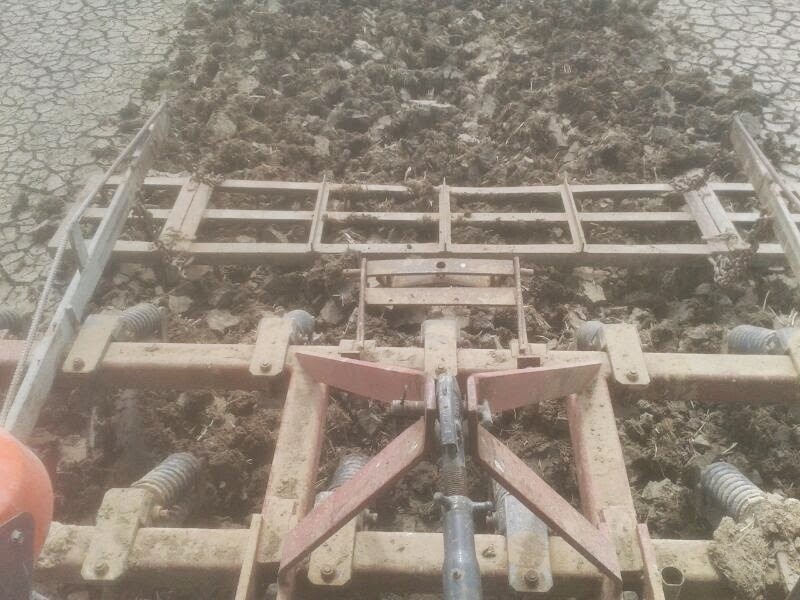 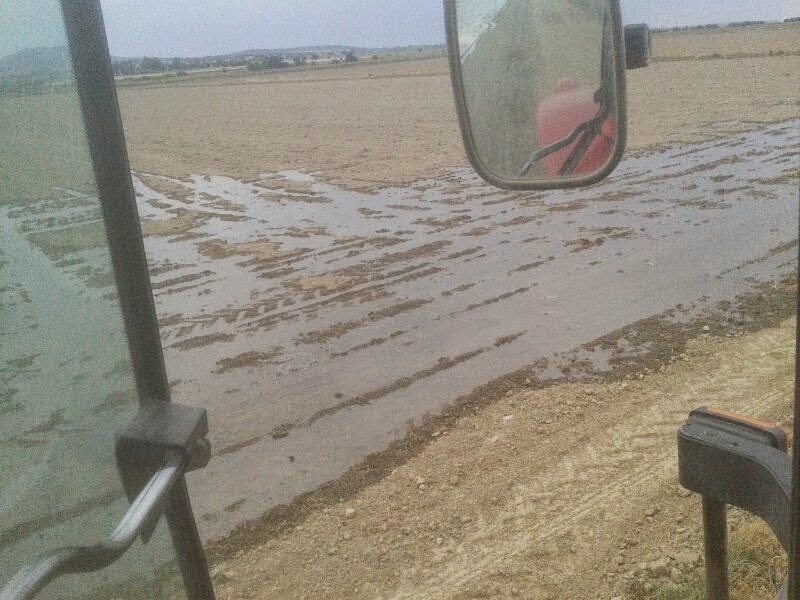 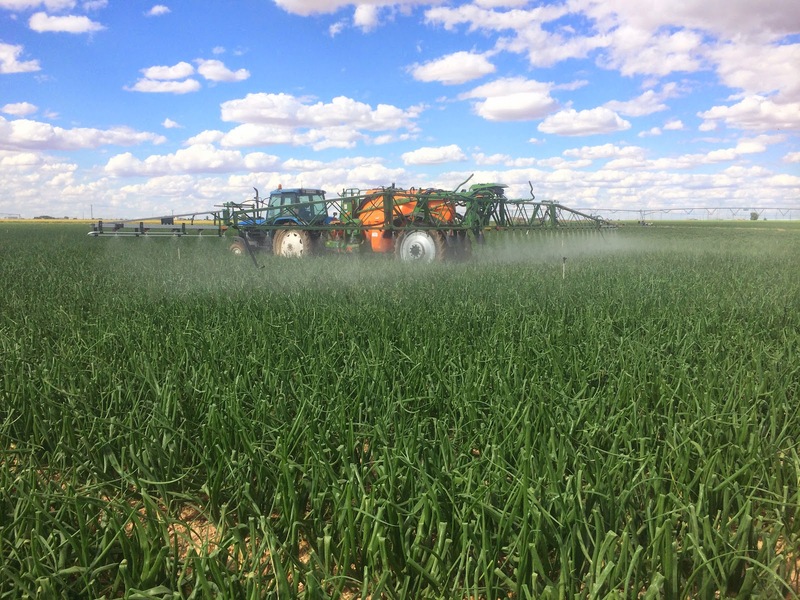 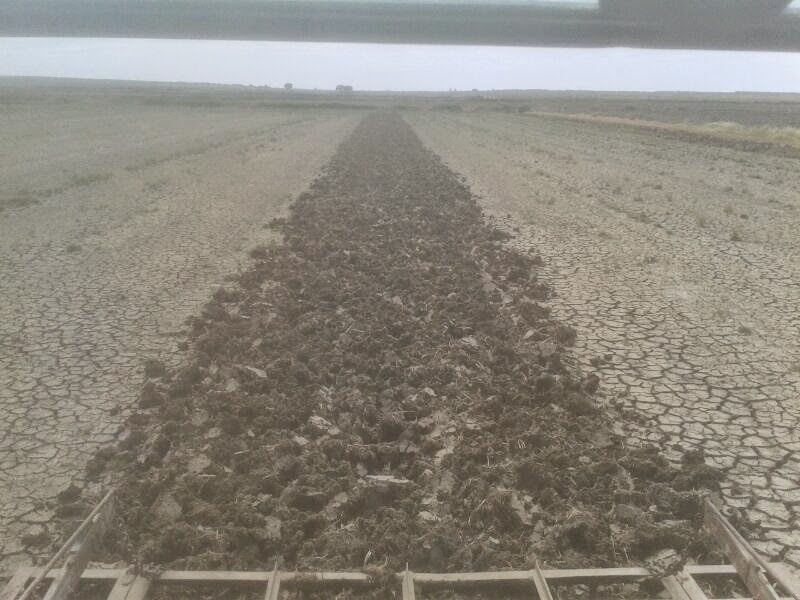 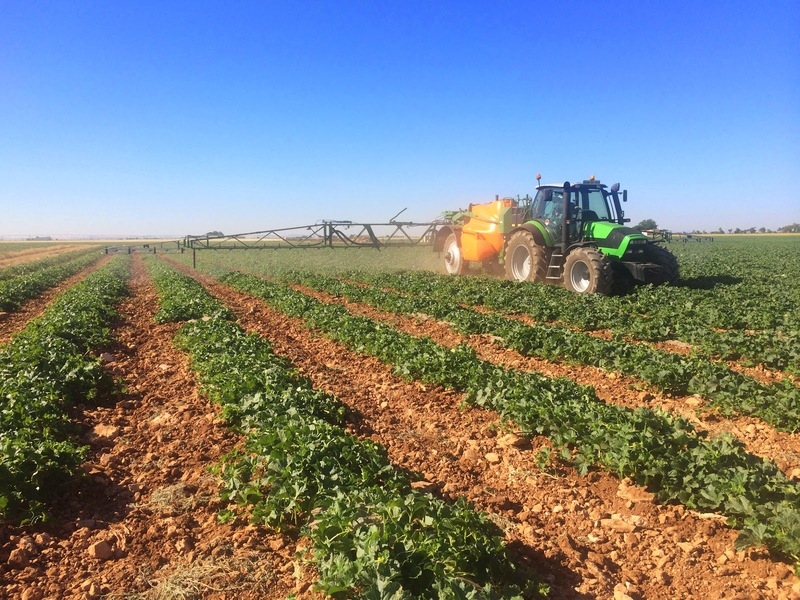 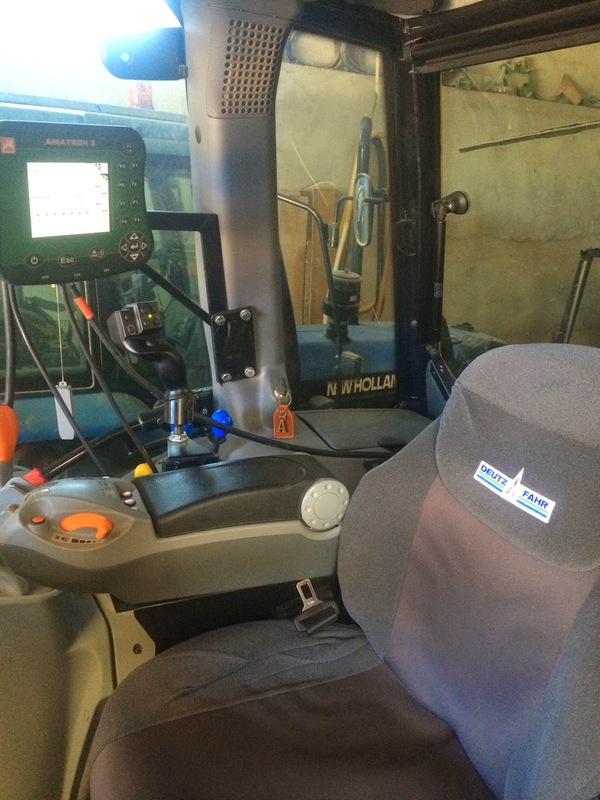 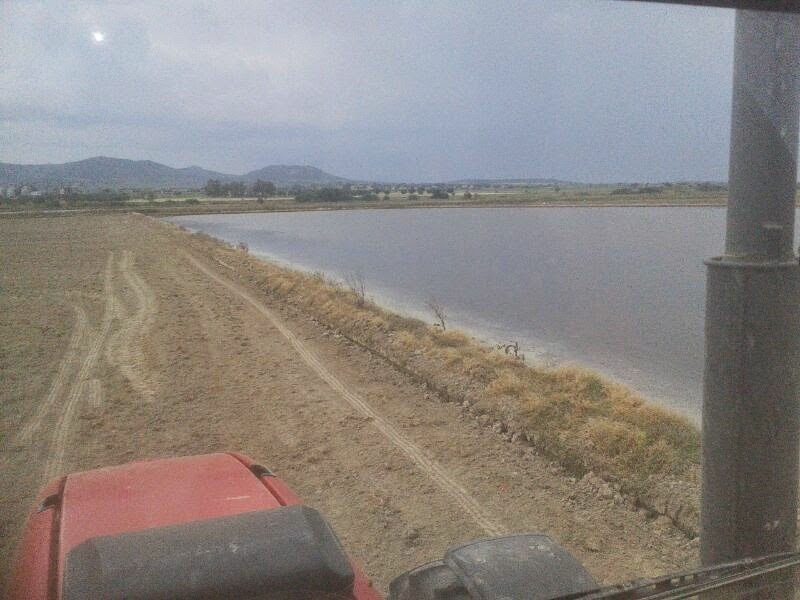 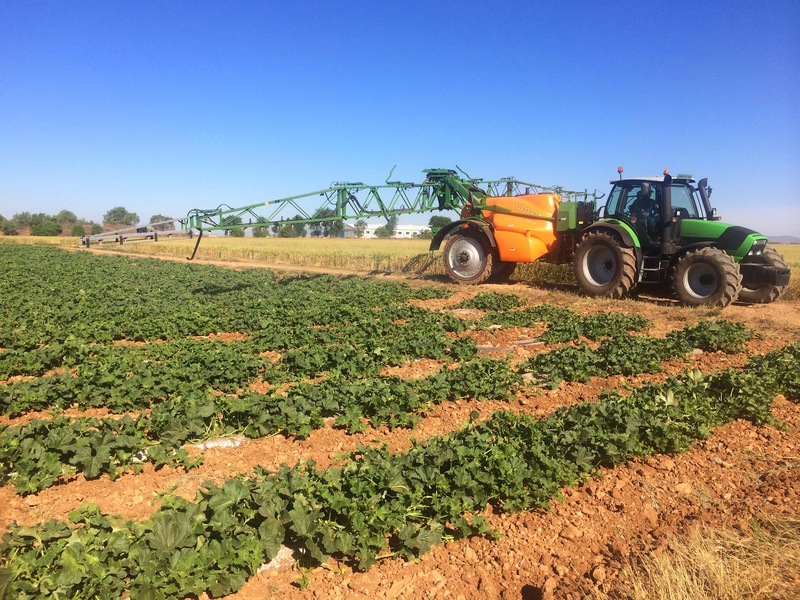 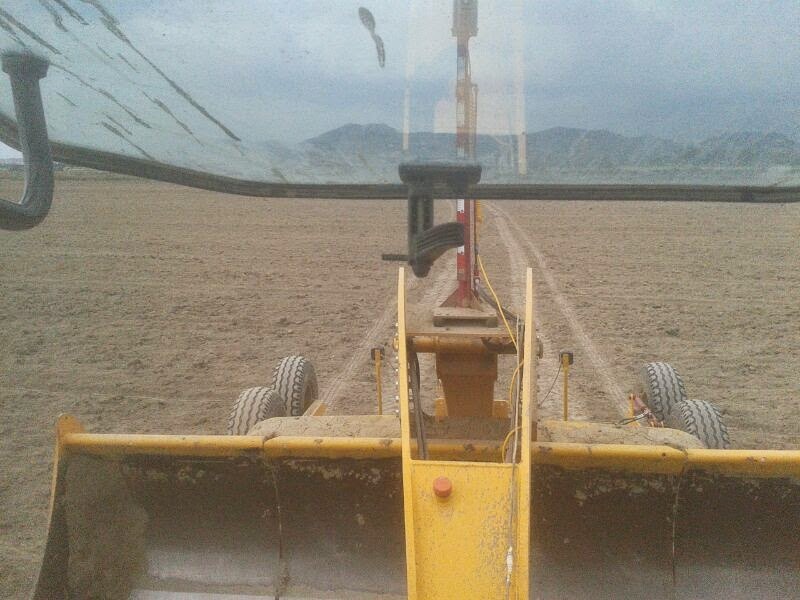 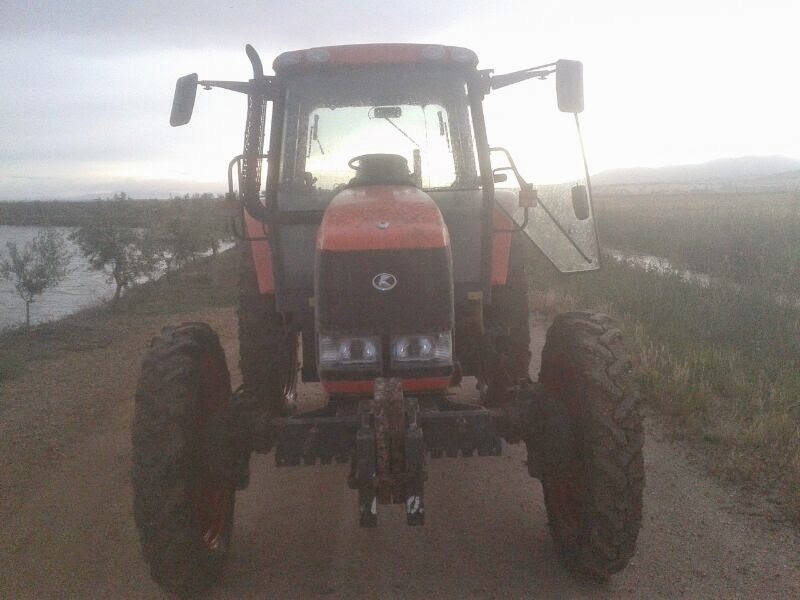 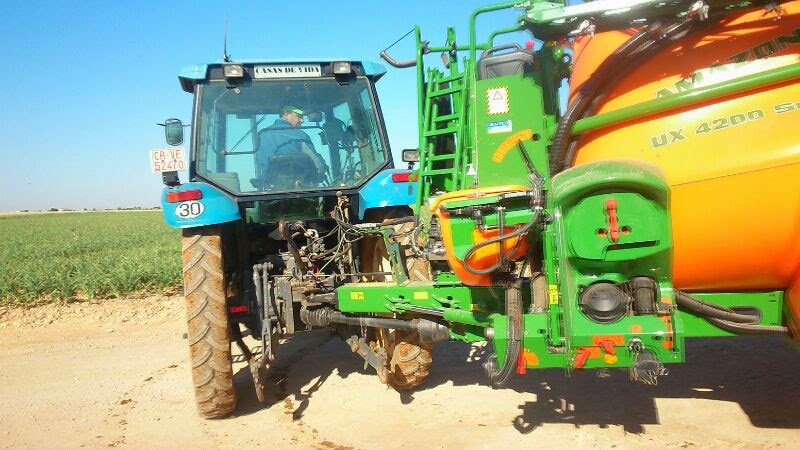 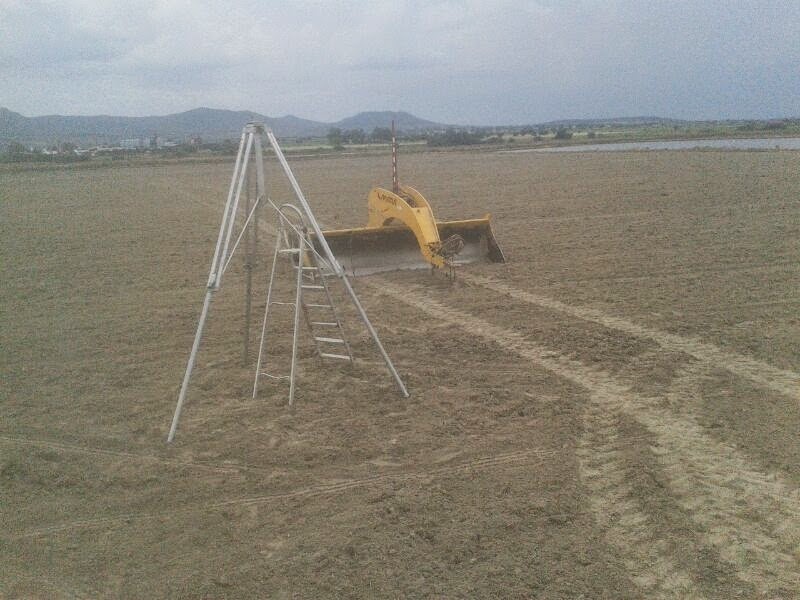 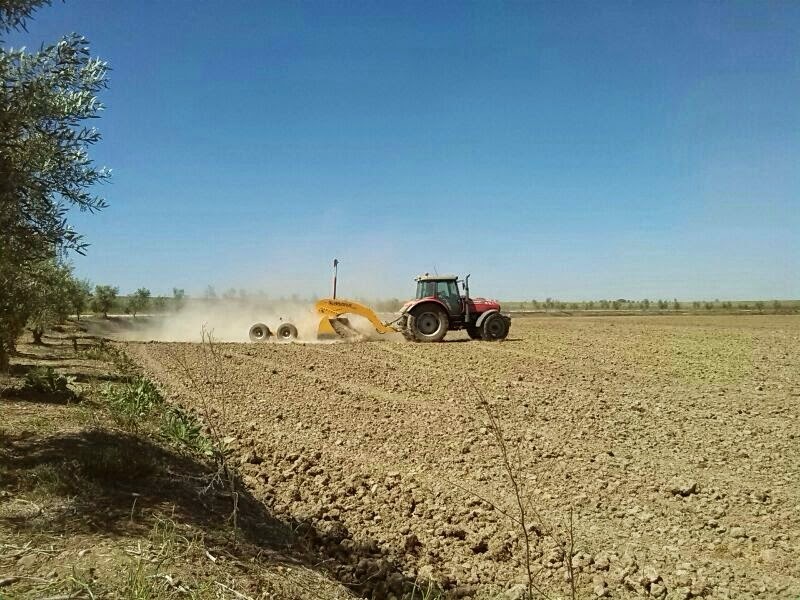 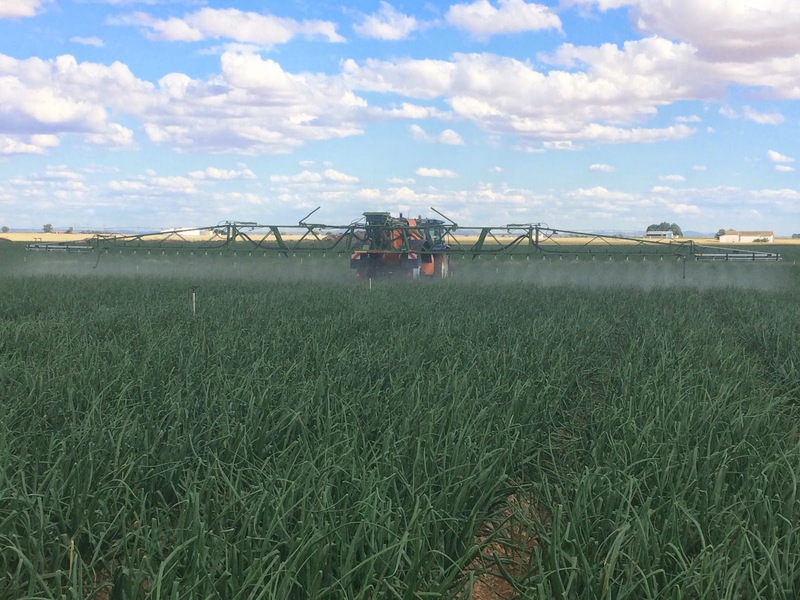 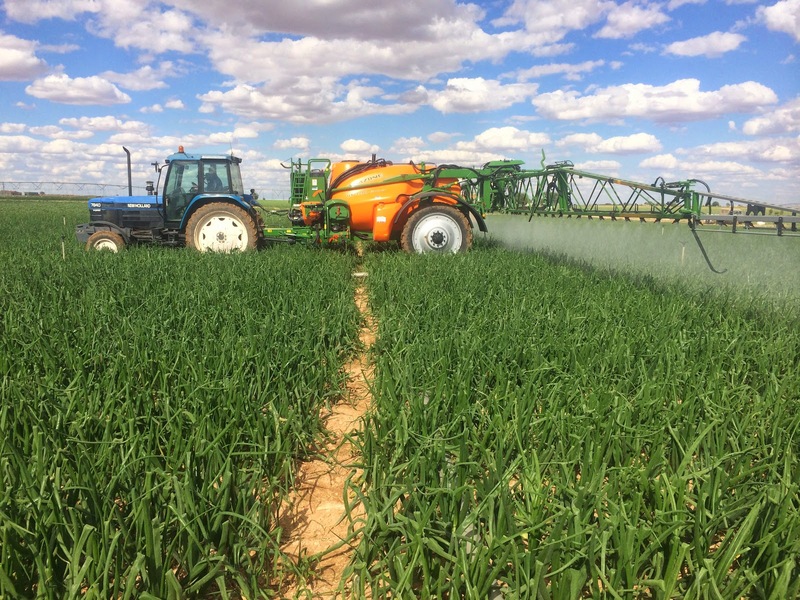 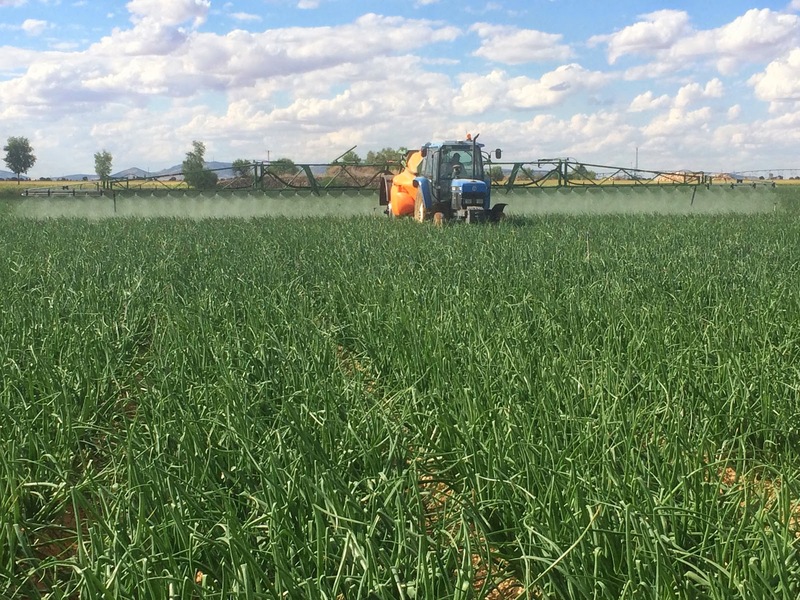 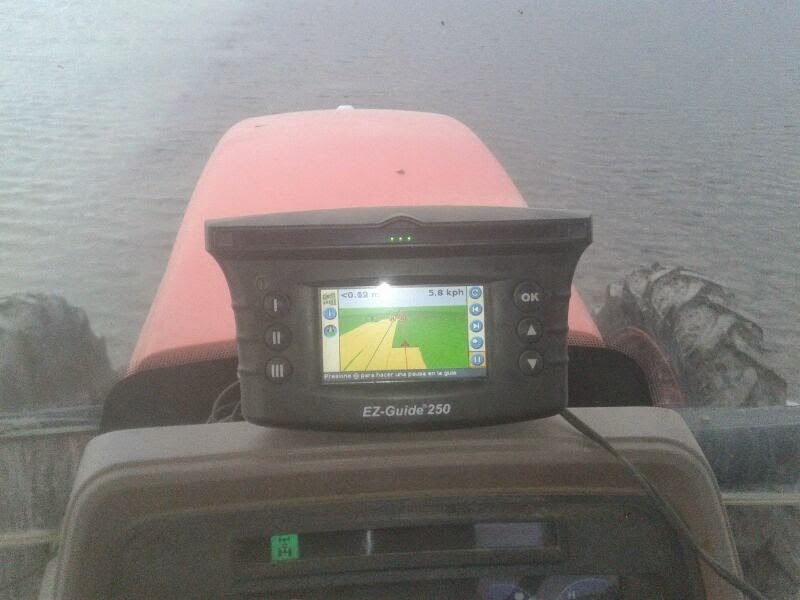 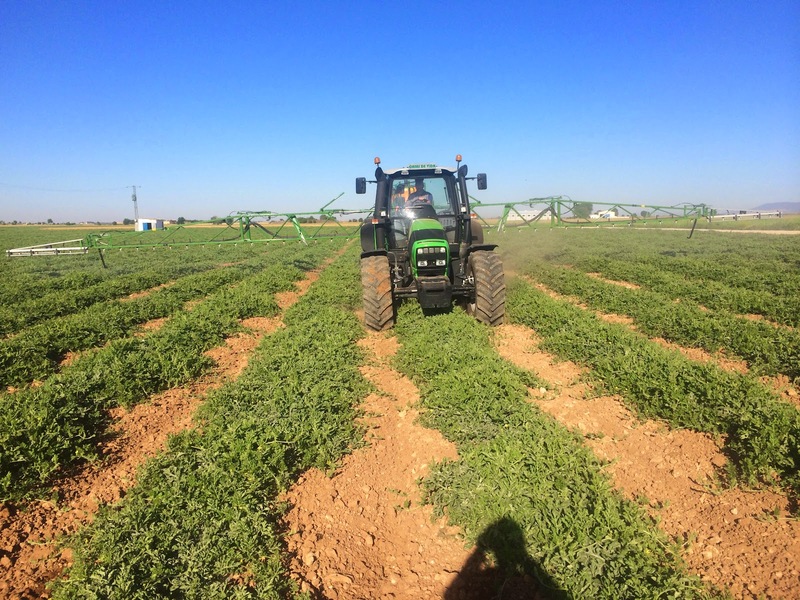 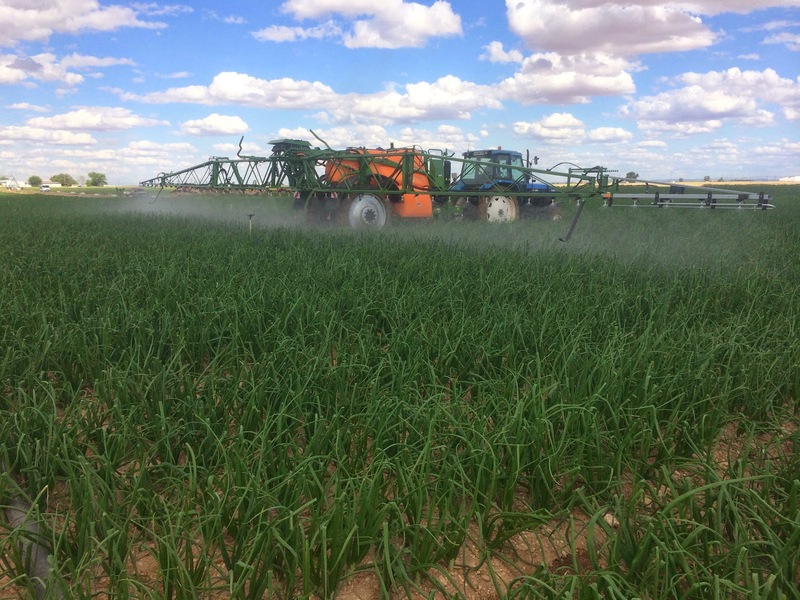 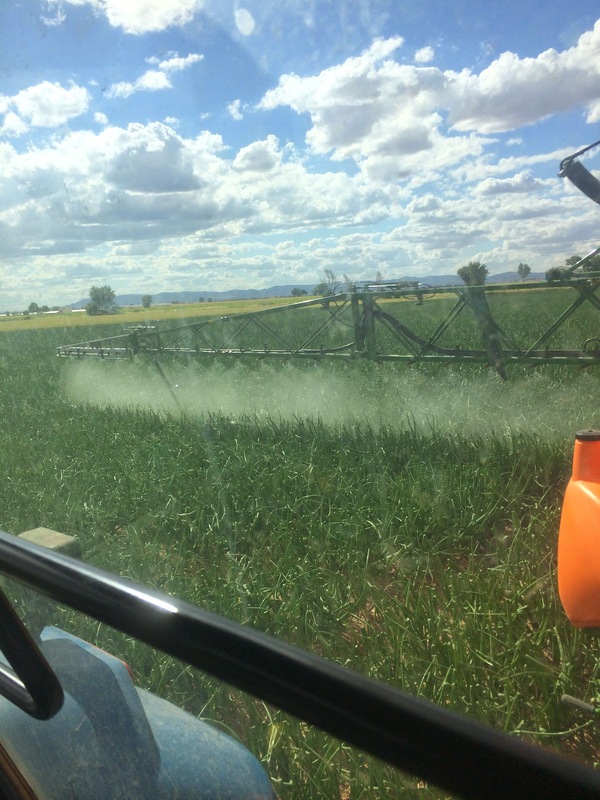 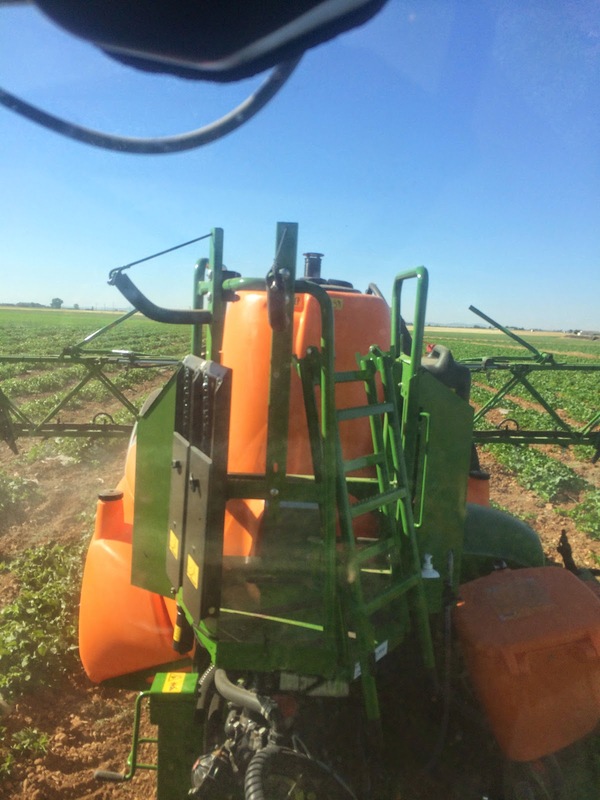 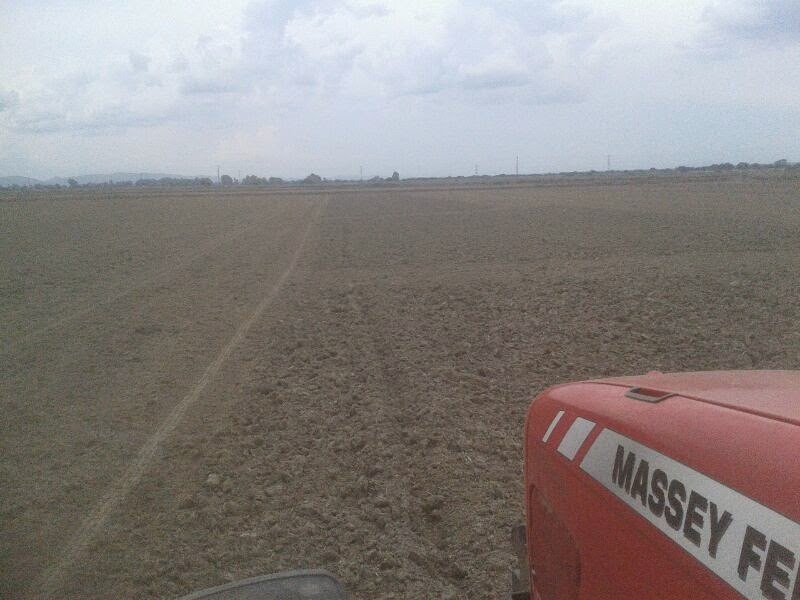 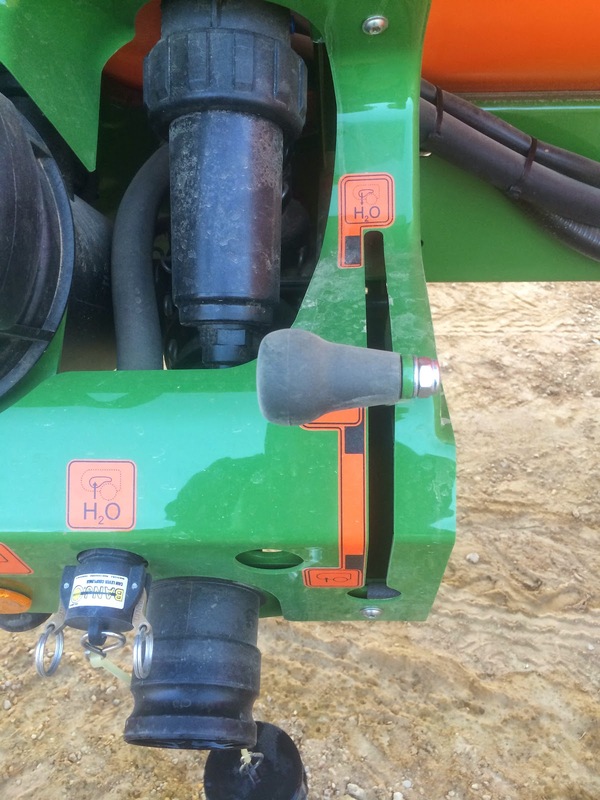 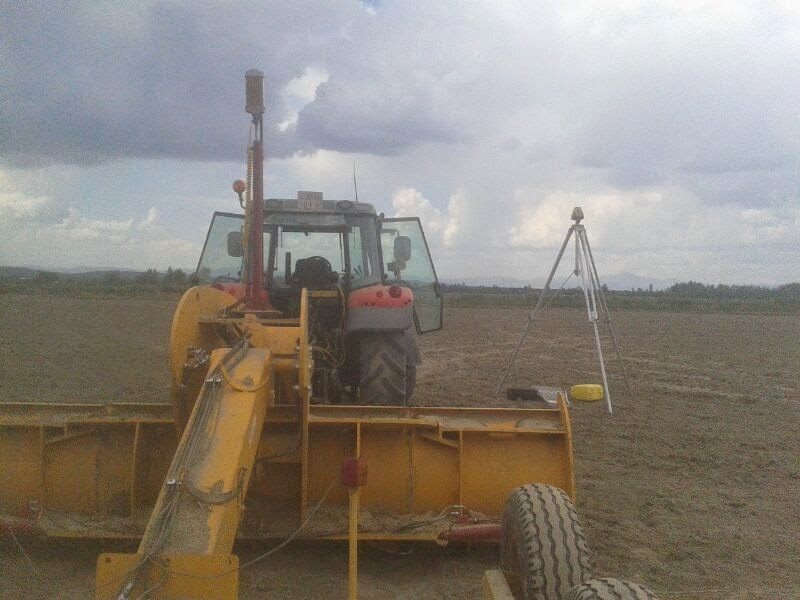 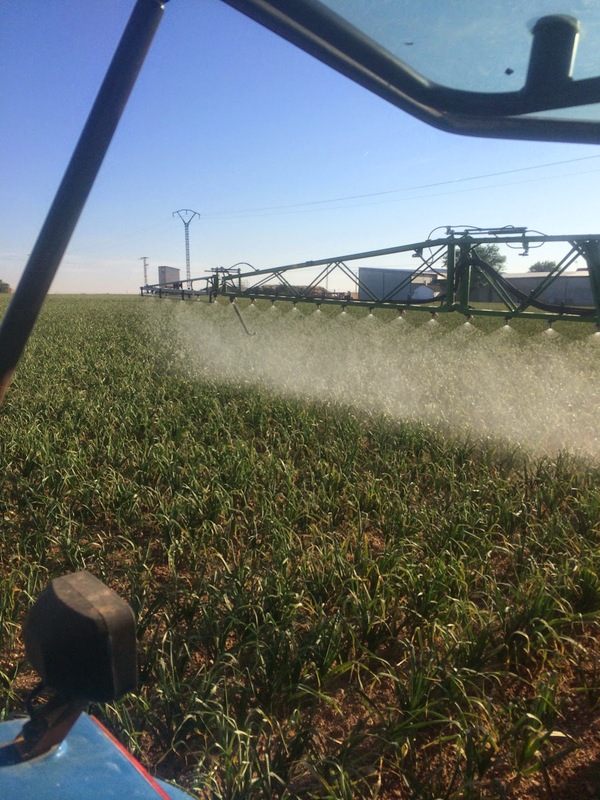 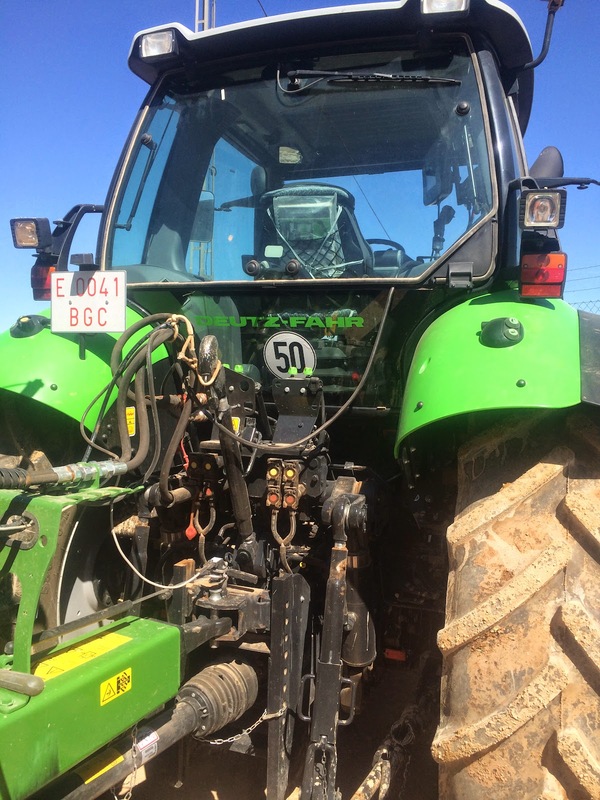 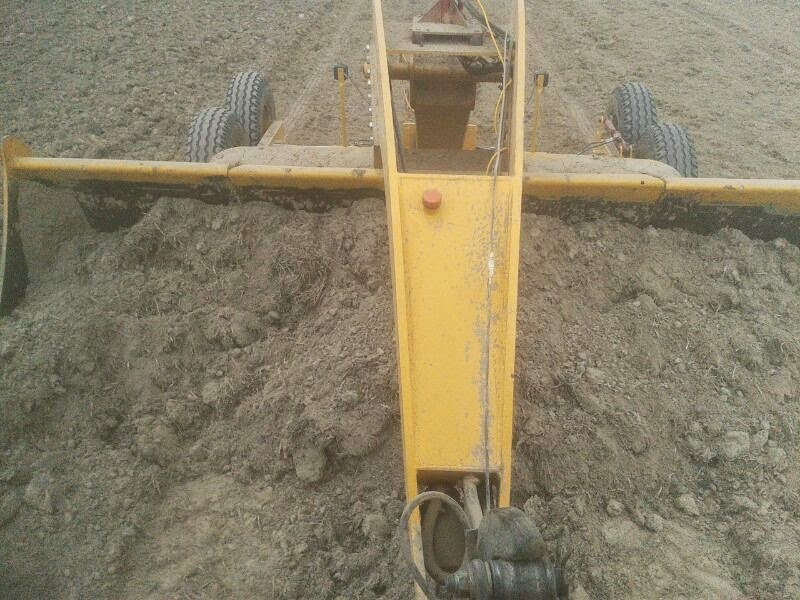 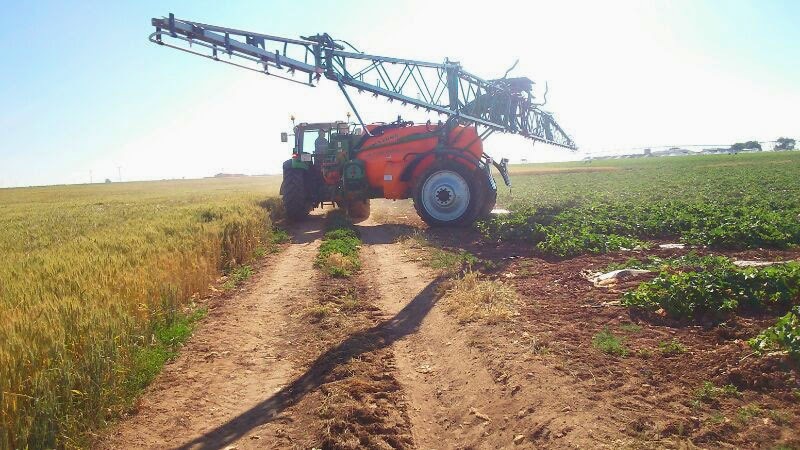 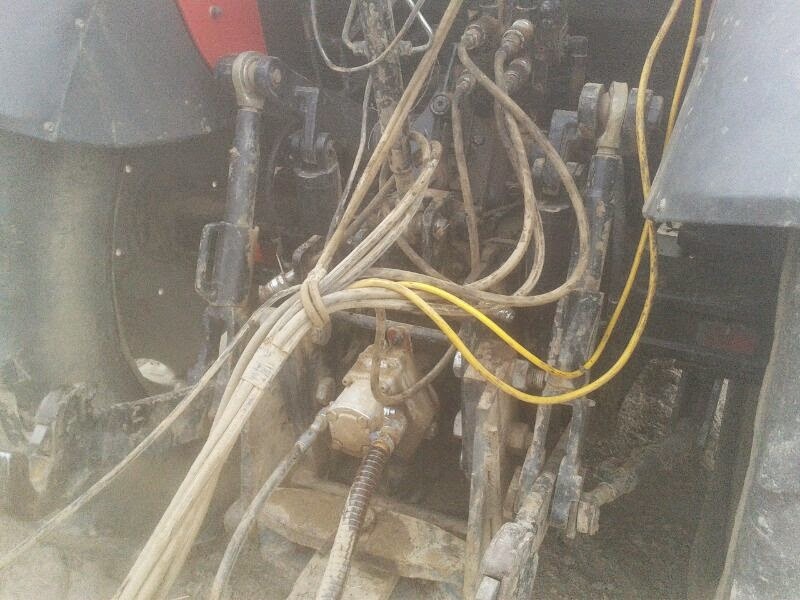 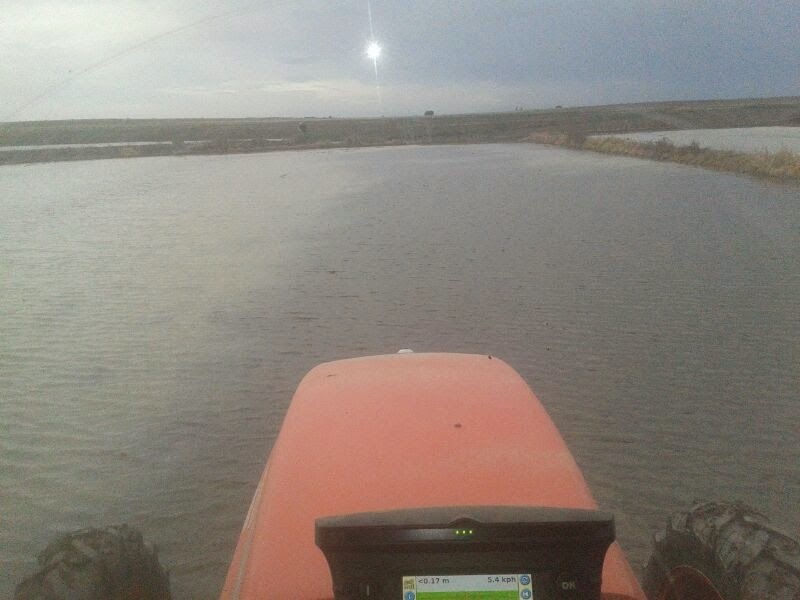 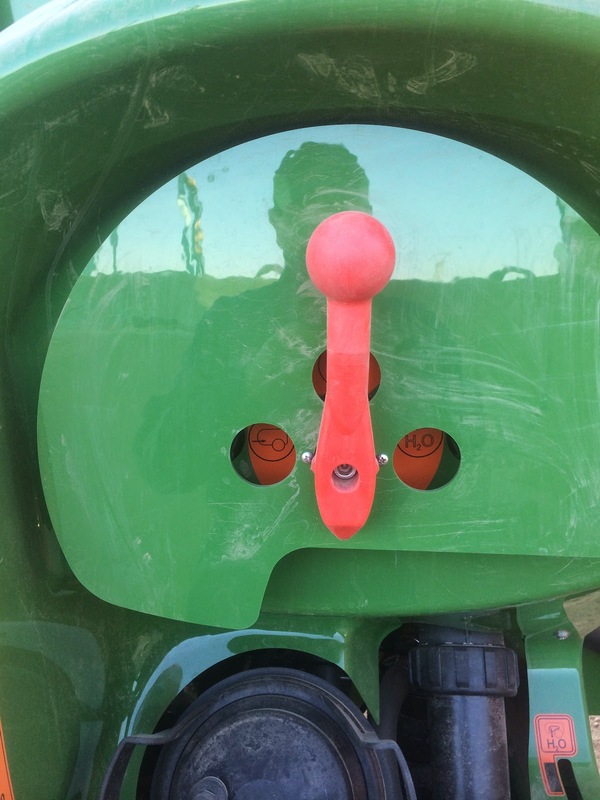 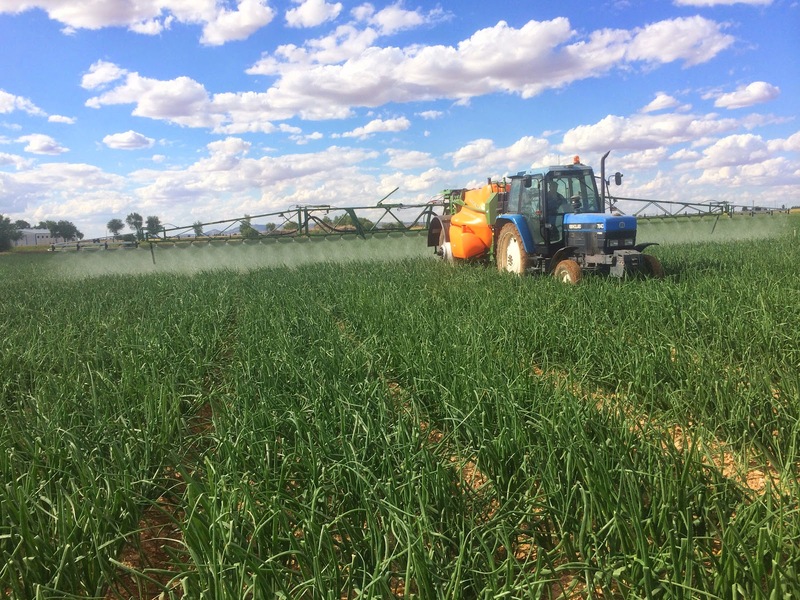 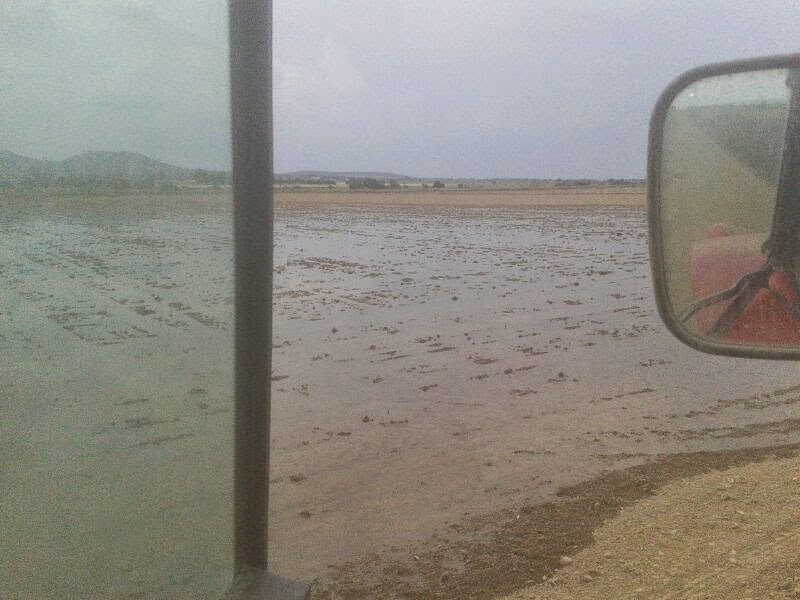 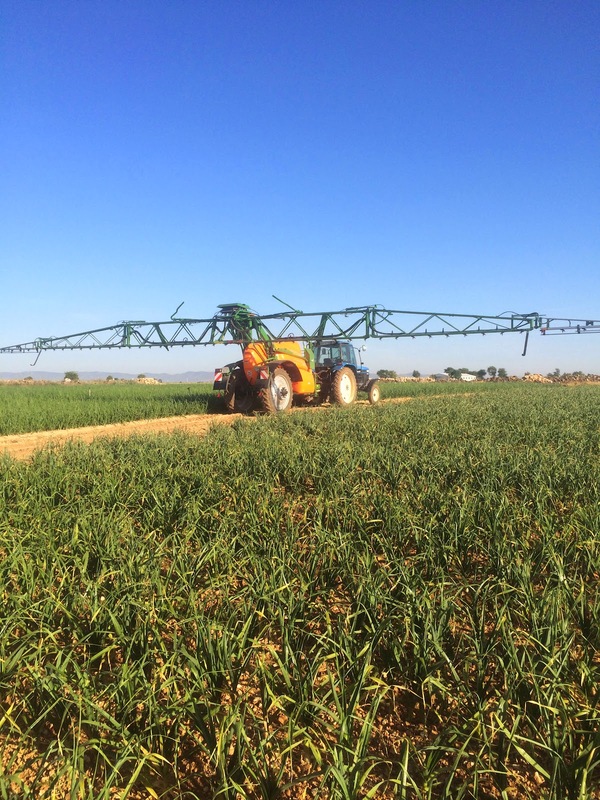 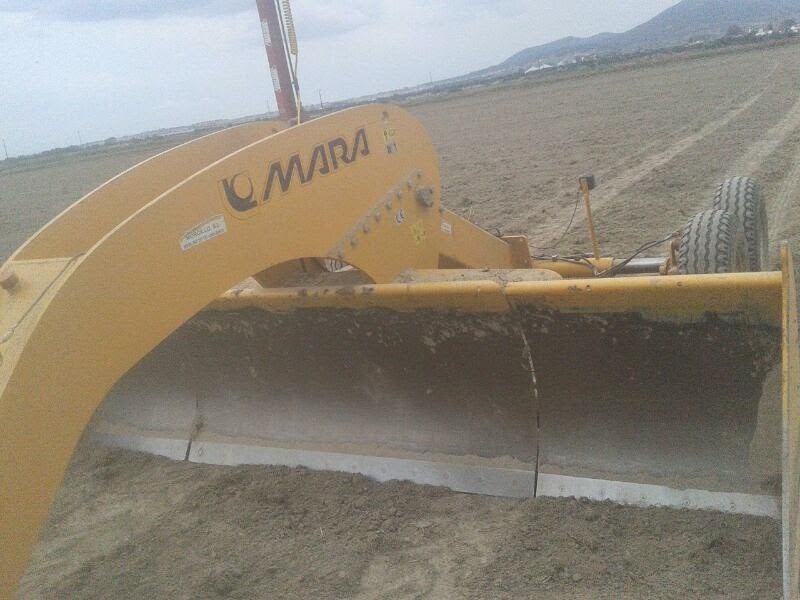 Molina, thank you very much for your pictures… we like your sprayer very much.